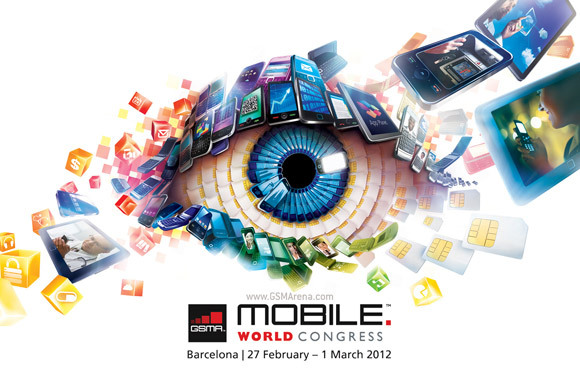 The Mobile World Congress 2012 has closed its doors and what a wild ride it was. We saw all sorts of new gadgets and software and we did our best to cover everything interesting in sight. We've written tons of news, blog posts and hands-on impressions and have added many new phones and tablets to our specs database. To make your life easier and save time navigating the content, we have our complete MWC 2012 coverage at a glance, including phone specs, news and hands-on impressions.